A Girl & Her Food: What do you think I cooked for Bobby Flay on the Food Network? What do you think I cooked for Bobby Flay on the Food Network? As you may already know, I was casted as one of Chicago's Best Home cooks for Bobby's Dinner Battle on the Food Network. It airs tomorrow, Wed Jan.30th at 10/9pm Central. 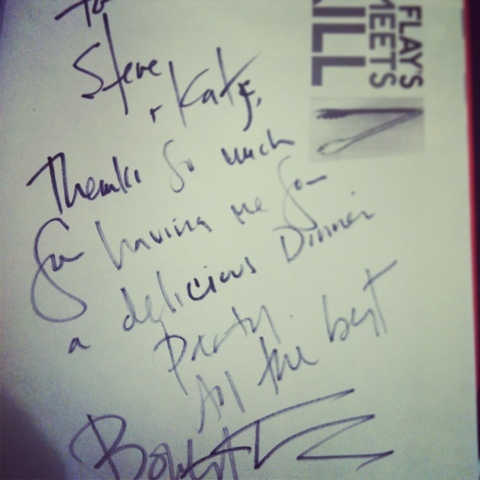 We (#teamkatandsteve) would love to hear what you think we "threw-down" for Bobby Flay?! !